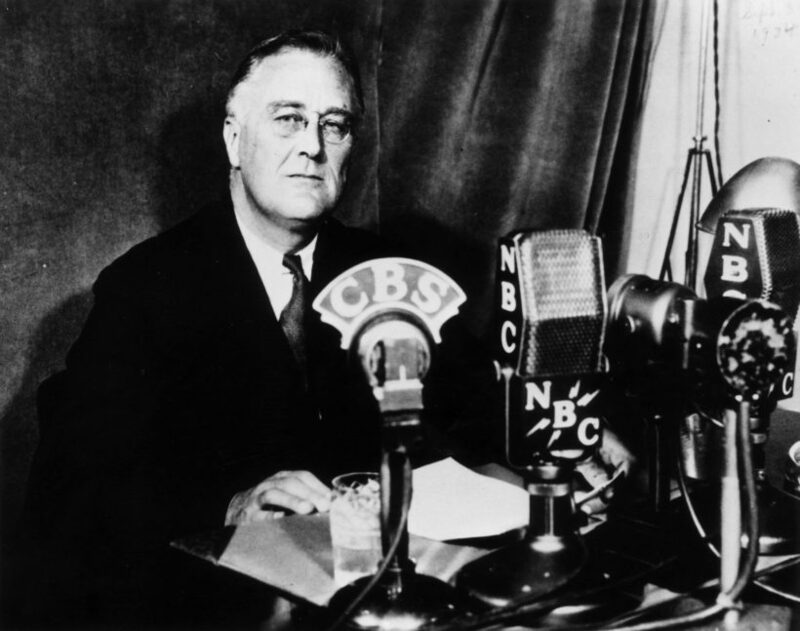 In an effort to keep the United States out of war, Roosevelt made the case during a fireside chat on Dec. 29, 1940, that the nation must provide additional support to Great Britain. During his remarks, he coined the famous “arsenal of democracy” phrase. In that same speech, FDR discussed what had become increasingly clear: appeasing Adolf Hitler and the Nazi government in Germany was not a rational policy.